It’s no secret that to have a successful business you need to have money coming into the bank, and that money needs to cover your overheads and then some to give you the profit you need. Your wedding business should reward you financially in the way you deserve for all your hard work. 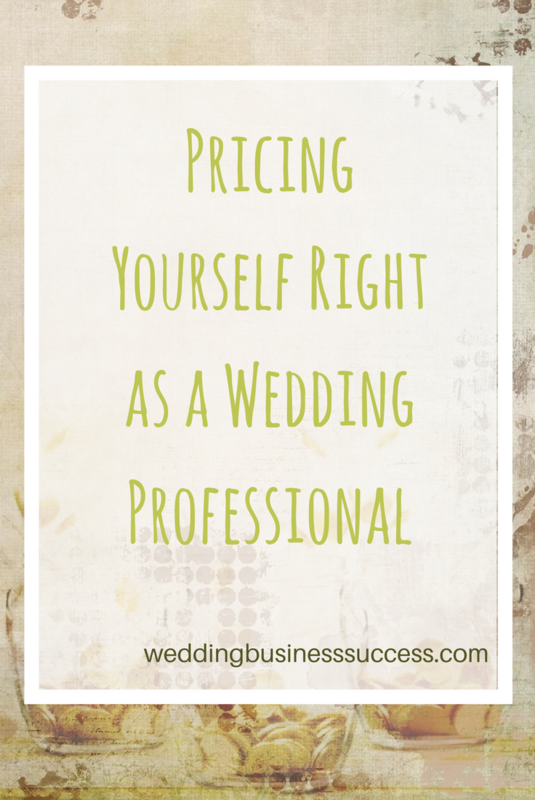 One of the biggest pieces of the puzzle for any wedding vendor is how to set the optimum price point. With the key points below you should be somewhere along the right lines. Consider your position. Are you starting out without much portfolio or track record. You’re probably going to need to charge less than established companies to win clients. 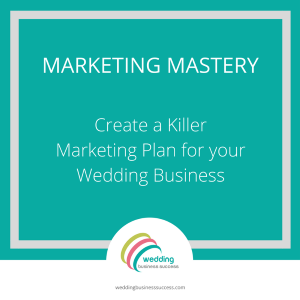 Ask yourself if you can create value to compete through another means, customer service perhaps, really niche branding such as targeting ‘quirky’ weddings so your branding towards this style will win over a potential bride. 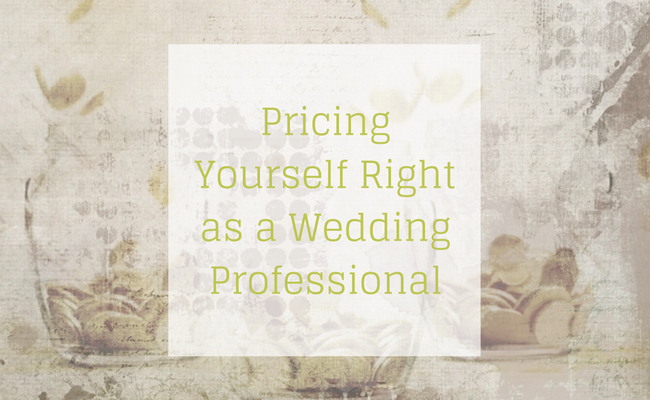 The problem with this low priced entry often cited by wedding professionals is that it can be difficult to shake that price point off should you become more established and wish to raise prices in future. Brides talk and you can bet that someone you provided your product for in the past will tell her friend how much she paid and they will then have an uncomfortable shock when they then approach you and your prices have increased significantly. Another and perhaps more solid approach to finding your price is to sit down and really work out the cost it takes you to produce your product/service. Not just the unit cost but also factor in business overheads and apportion this out over the number of units/service you believe you can sell to reach a figure. Then decide how much profit you wish to make on each sale, this is a figure purely down to your own choice, add them both together and you have your final selling price. After deciding on your price, stay strong and commit to it. If you don’t believe your product adds values to a bride then they won’t either. For an unknown reason it is assumed haggling with Solopreneurs and small businesses within the wedding industry is part of the booking process. It shouldn’t be. Price haggling occurs more towards the lower end of the market, as you charge more the quality of client and likely wedding budget increases you have less of these awkward conversations. A bride probably doesn’t haggle with the venue as she sees it as a proper business, you are too so don’t doubt yourself when you are asked. Without doubt the game changing moment for us as videographers came when we moved from the traditional wedding standard of packages and moved to incremental a la carte pricing- where every individual item has a price and the bride picks and chooses. Your client has a base price they pay, as a videographer that is the price for us to turn up, it could be the price of basic greenery as a florist. If they want to see any video or add any roses at all then they need to pay more. The key part of this pricing is that there is no maximum a bride can pay- they finish with a basket which has had money(items) added to it rather than a package basket where they may want some non-relevant to their wedding removed- thus you would be taking money out of the basket. As a videographer this was relatively easy for us to implement, other suppliers such as Make up artists may need to spend more time on making this work for them but it can be done and is limited only by the number of items you can think up to sell as add ons. Give your client the opportunity to spend as much money as possible with you. Some wedding vendors call it pricing, some investment. Some swear by showing the prices to be upfront, others the opposite because they want the initial enquiry. Showing pricing means you have less e-mails as those who contact you know what they are potentially agreeing to, but you lose the chance to create a sale as initial contact is never made by some brides. It creates transparency with a potential client. Hiding pricing allows you to get more potential leads in the door but these may not be of high enough quality and you waste valuable time responding to already lost causes who can’t afford you. There are so many success, and failure, stories of wedding companies doing both it’s quite possible to conclude it simply doesn’t matter. Personally we show our prices and have gone a step further creating a custom quote builder tool our clients use in real time to calculate and show them how much their final products would be. We’ve found since introducing this we very rarely get anyone attempting to book us who isn’t already very aware of our pricing. I wish you all the best with the success of your own businesses and finding a pricing strategy that works for you. This is a guest post by Stuart Kinghorn. Stuart considers himself as much an entrepreneur as filmmaker. 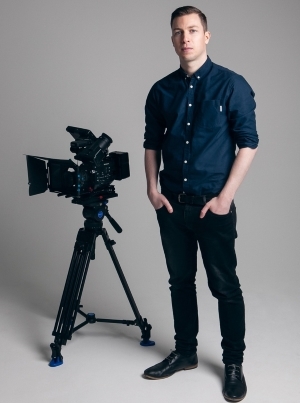 He is the founding director of award winning Confetti and Silk Wedding Videographers, a London based film company with a team of filters and editors working to produce their strapline ‘beautiful modern wedding films’. Stuart has created multiple businesses and revenue streams for himself over the past 6 years and has no intention of slowing down. 2017 sees the launch of his book Creating Wealth in the Wedding Industry(working title).